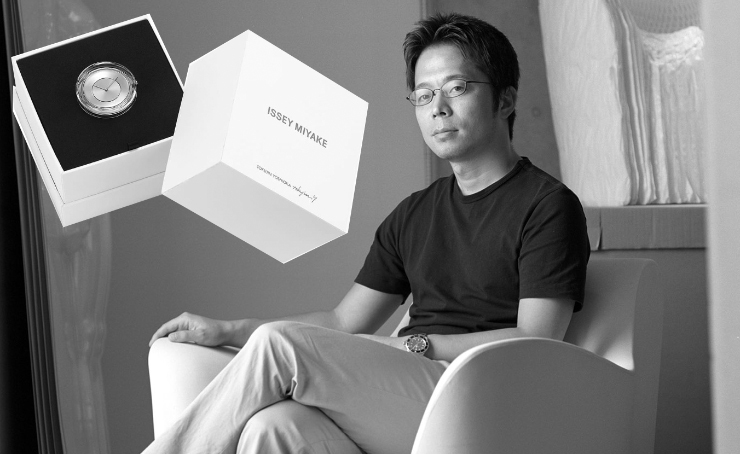 Issey Miyake announced his new collaboration with the Japanese glass sculptor Tokujin Yoshioka. This time it is the revolutionary new watch made from a transparent glass mass. The watch has already been acknowledged as a sculpture of light transcending sensation. 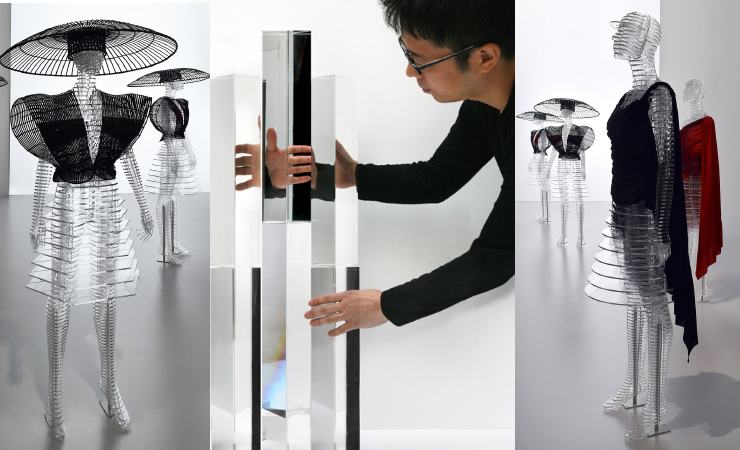 Tokujin Yoshioka sculpts a variety of three-dimensional shapes from glass. He used to be known by his another collaboration with Issey Miyake when he created unusual mannequins to present the designer’s new collection. The watch itself sparkles in the light when picked up, and reflects the surrounding scenery, so it is really a brilliant among the timepieces. As for now, the glass watch is available in three different variations.